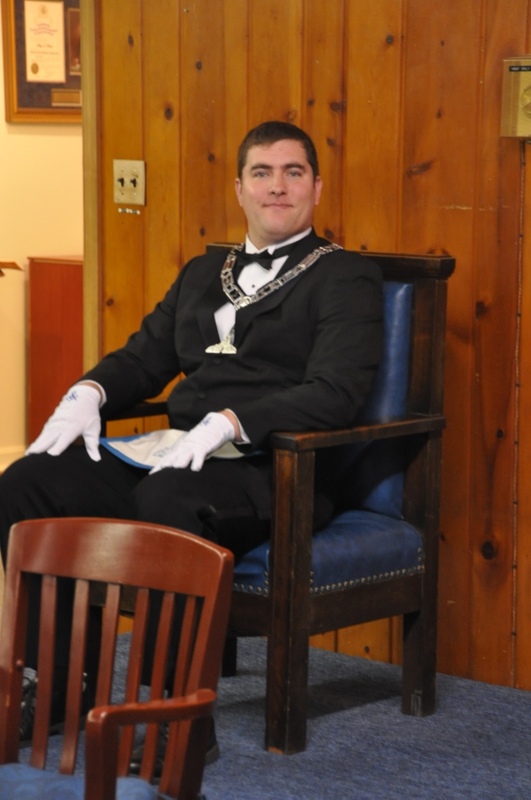 thumb_DSC_0041_1024 – Mount Vernon Lodge No. 219 A.F. & A.M.